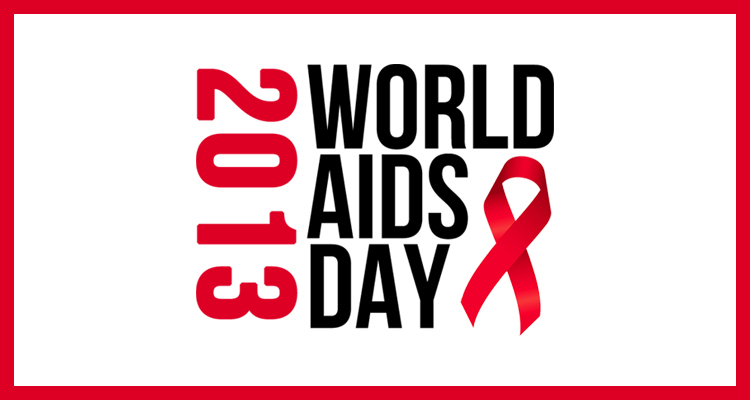 Sunday, December 1, 2013, was World AIDS Day. I blogged about this last Monday, and today is the last day in my pledge to donate $1.00 for each of my Dreamspinner Press books sold on the Dreamspinner Press website for this week to help achieve a goal of zero new HIV infections. And to wrap up my observation of World AIDS Day, I thought I’d share a wonderful, short video my husband and his Duke University students and colleagues made about the Pratt Pouch, a delivery system for antiretroviral drugs to prevent mother to child transmission of AIDS in the Developing World. As a reminder, because I find this figure particularly overwhelming and difficult to fathom: 25 million men, women, and children have died worldwide since AIDS was first discovered. The goal of doctors, politicians and engineers worldwide is ZERO new infections. Zero. That’s one hell of a goal and one I hope I live to see. You might know that for me, the fight against AIDS is personal. 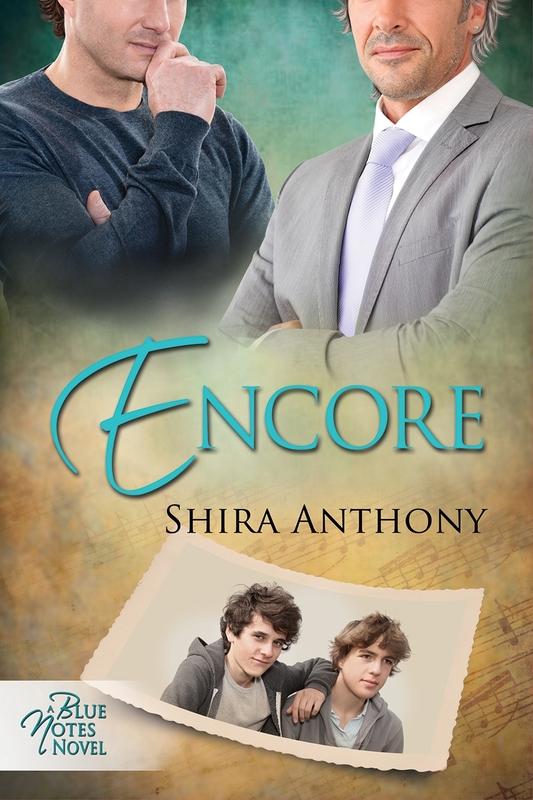 I knew men who died of AIDS in the 1980s (and have dedicated my latest book, Encore, to them). But it’s also personal because my husband’s work is in part focused on preventing the transmission of HIV from mother to child. His group won a prestigious USAID grant a few years ago, and the keynote speaker for the awards was Hillary Clinton. To say I was proud of him is an understatement. He amazes me with his work. this packet is filled with anti-retroviral drugs that an HIV-positive mother can give her baby in the first day or so of his/her life to prevent the baby from being infected by HIV. Because in many developing countries, mothers give birth to their babies at home, where there are no medical professionals to administer the medicine. Armed with the liquid medicine, which will remain stable in the pouches without refrigeration, Duke University engineers are helping to decrease the number of new HIV infections worldwide. Here’s the amazing video (starring my husband, Bob Malkin!) explaining how the pouch works: Duke University-Pratt Pouch Video. The AIDS epidemic left an indelible imprint on the community of musicians I was a part of when I was singing opera professionally. My most recent release, Encore, is dedicated to the fight against HIV/AIDS, and in particular to one of my accompanist/coaches, who died of AIDS in the late 1980s. The music industry lost far too many talented men to this disease, and my book is dedicated in particular to David, my longtime accompanist, who died of AIDS in the late 1980s. 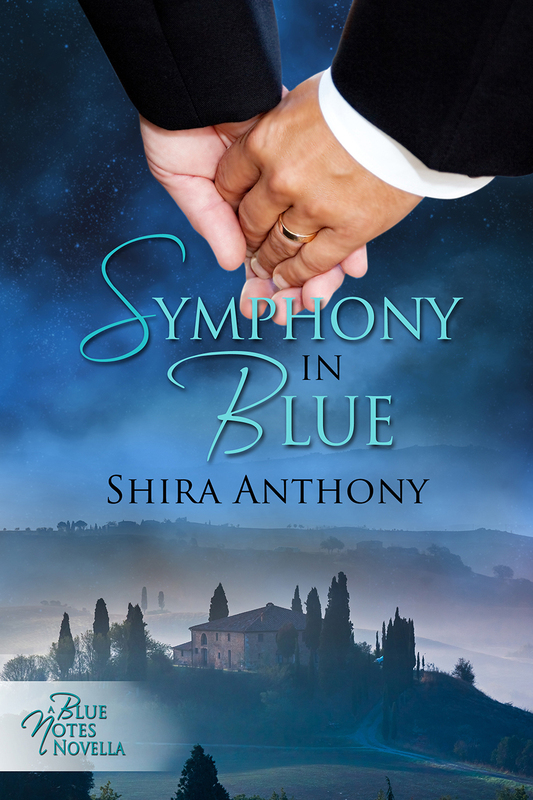 Just a reminder: the Blue Notes 2013 Holiday Blog Tour giveaway is still going on. Enter to win great prizes including a Kindle loaded with ebooks, a sterling silver music-themed necklace, and other fun stuff. You can enter more than once by tweeting, liking on Facebook, buying books, and commenting on tour posts. Click here for the Rafflecopter entry form: a Rafflecopter giveaway Giveaway ends on New Year’s Eve! Great post, Shira! The Pratt Pouch: what an INCREDIBLE invention!